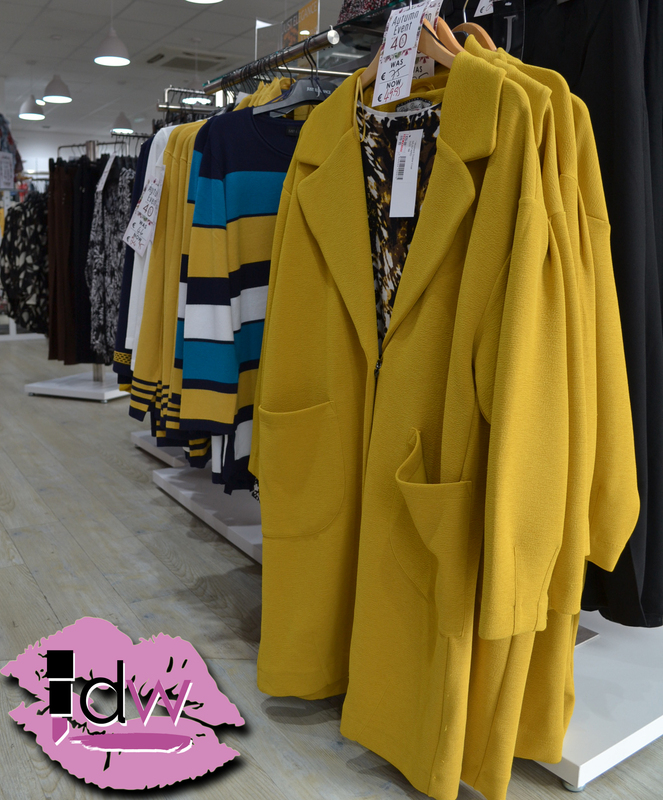 Thursday 27th September saw the grand opening of the Irish women’s fashion store in a new outlet in the Letterkenny Retail Park opposite Costa Coffee. It was a much-welcomed return for the Paco label, which is known for smart casual style and quality coordinates. 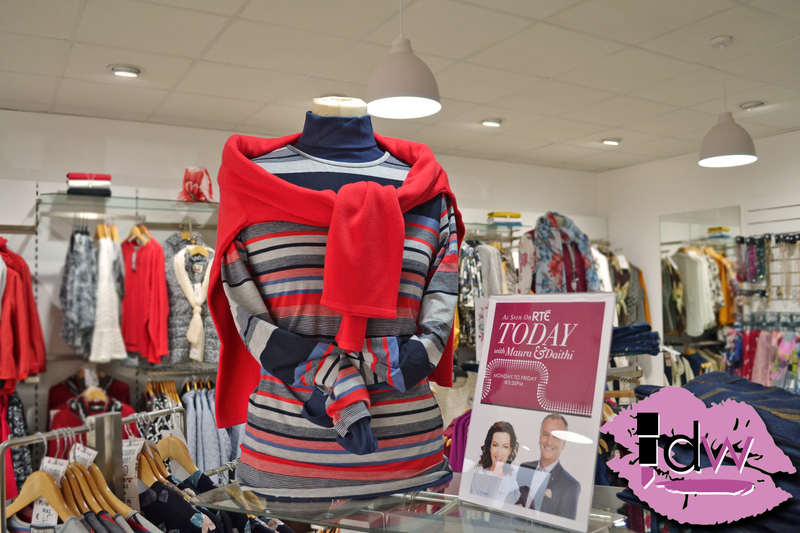 That’s not all – the new store also stocks women’s clothing brands ‘Just Elegance’, chic Italian ‘Luca Vanucci’ collections and has a large Regatta outdoor clothing section. Regatta caters to people of all ages who love exploring the great outdoors. You’ll find jackets, fleeces, waterproof gear, outdoor accessories and rucksacks for men, women and children here at marked down prices. 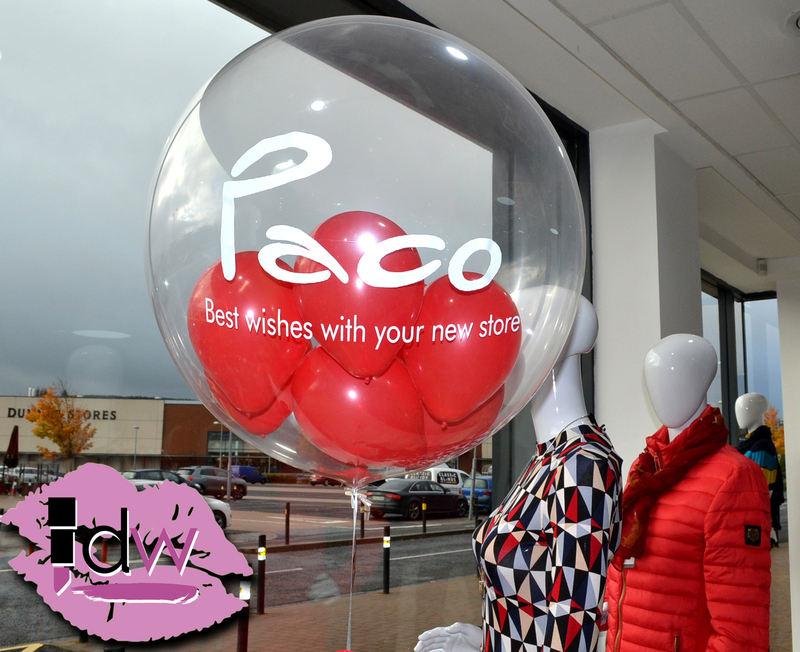 Paco Letterkenny is the 15th Paco store to open in Ireland. Those who remember Paco from the Letterkenny Shopping Centre will see the same great colour selection on the rails with many on-trend updates. There are offers galore in all sections of the shop, with many pieces at 40% off or more. The store layout makes it so easy to create a coordinated outfit by mixing and matching pieces in this season’s must-have colours and prints. Autumnal mustards and plums, leopard print, florals and bright outerwear are all in stock at Paco. Styles are most suitable for ladies 25+ and come in sizes 8-22/24. 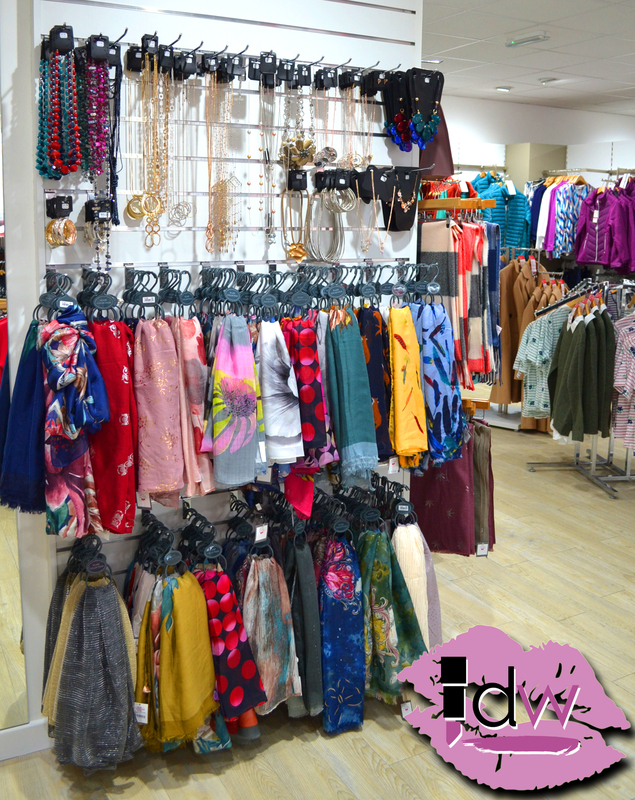 Paco’s scarves, accessories and footwear are popular with women all ages, with boots, pumps and casual styles available. Under manager Bernie McDaid, Paco Letterkenny has a professional and friendly staff team eager to help customers find exactly what they need. Regional area manager Lilian said: “We are absolutely delighted to be back in Letterkenny again. Our online sales prove that Paco was popular in the area.